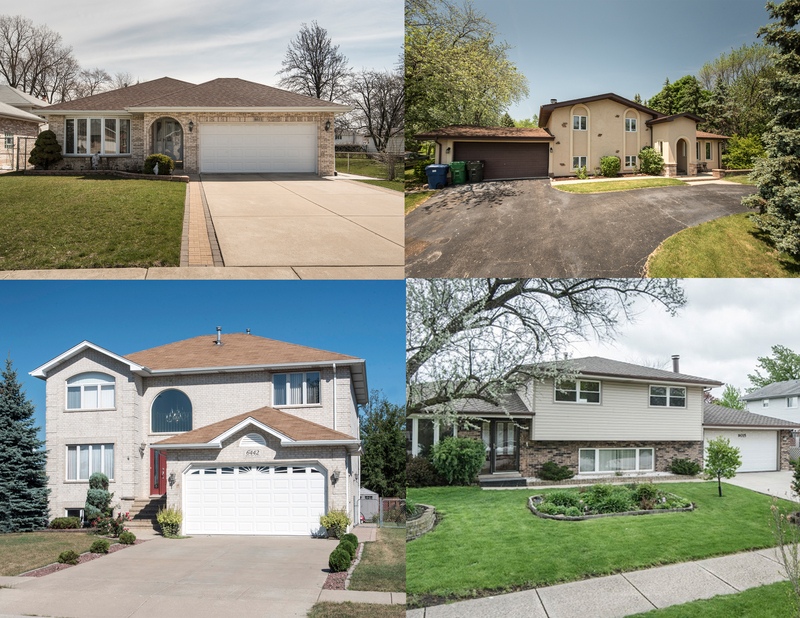 Looking for properties in all of Palos, Hickory, Orland & Homer Glen. Before you put your house on the market, contact us as we have numerous pre-approved and cash buyers looking to relocate to that area! If you are interested in selling your home, please reach out to us at 708-377-6655, or fill out the form on this page!